Dr. Matthew Bramucci (B.S. '00, trombone) has been appointed as Director of School Improvement Processes for the School District of Cheltenham Township in Montgomery County, Pennsylvania. Matt holds a master’s degree in music education as well as a post-master’s principals’ certificate from Towson University. He received his Doctor of Educational Leadership in School System Administration degree from Widener University. Matt is currently working towards the completion of a superintendent’s Letter of Eligibility. 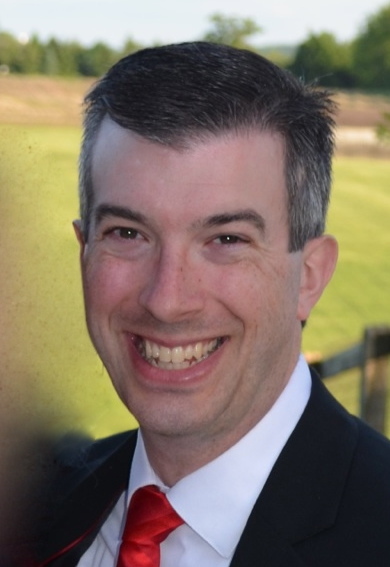 Prior to his appointment as an administrator in the Cheltenham Township schools, Matt was employed by the School District of Lancaster (Pennsylvania) as Coordinator of Federal Programs and School Improvement. In this position, he managed federal funding streams and guided the school improvement plan process and development for 18 schools. Previously, as an assistant principal at J.P. McCaskey High School, Matt focused on utilizing restorative disciplinary practices, incorporating new technologies into classroom teaching practices, and developing innovative programs like the 9th-grade Block Program, recognized by the Pennsylvania Department of Education as a "Best Practice for High Schools." Matt’s teaching career included six years of music teaching at Perry Hall High School in Baltimore, Maryland.